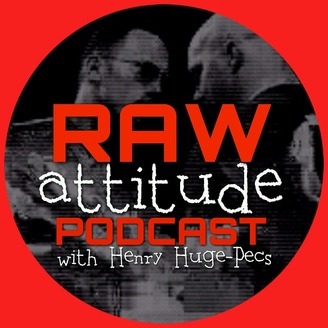 Join retired professional wrestler Henry Huge-Pecs the Suplex-Throwing Human Duplex as he chronologically recaps episodes of "WWF Monday Night Raw" from the Attitude Era! Episode 65: The Undertaker Burns His Symbol On Vince McMahon's Lawn! 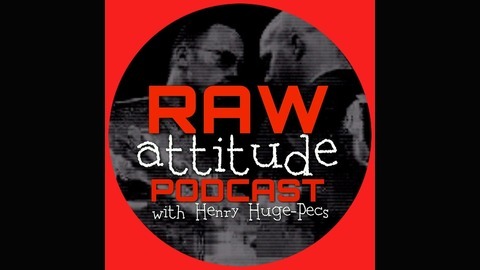 Episode 64: Kurt Angle's First Appearance! Episode 63: The Return of Jim Ross! Episode 62: The First Ever Inferno Match on "Raw!"